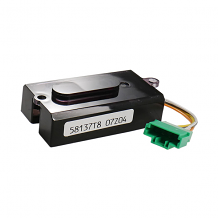 Equiparts is a supplier of Toto flushometer units. 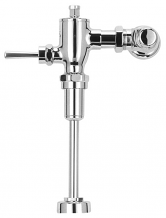 Our line of Toto commercial flushometers includes flush valves suited for urinal and toilet applications. 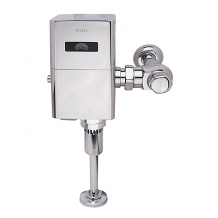 We carry both manual and sensor activated Toto flushometers in a large selection of GPF and styles. 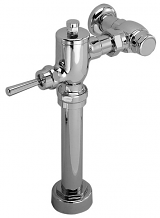 Find listed on out website some of Toto's most popular flush valves including the high-efficiency hands-free EcoPower urinal and toilet flush valves + more. Equiparts has been a master distributor of Toto fixtures for many years, which has enabled us to build a strong relationship with Toto. We carry many more units than are listed on our website and have sales representatives ready to answer any model, pricing or installation questions you may have about Toto units. Call Equiparts today at 1-800-442-6622 and start working with reliable maintenance and repair company with support from industry experts.